One of the worst Mass Transit accidents in the history of New York City occurred when a Staten Island Ferry Boat crashed into an auxiliary pier due to the negligence of a co-pilot. The crash caused the deaths of 11 passengers and injuries to almost 200 others. Anthony Bisignano took a major role in the Federal Court litigation of this matter when he was appointed as Liaison Counsel on behalf of all the victims and families of the deceased in a civil action against the City of New York. The City of New York attempted to escape responsibility to compensate the victims and families of the crash by hiding behind a legal loophole created by an antiquated 19th century statute. 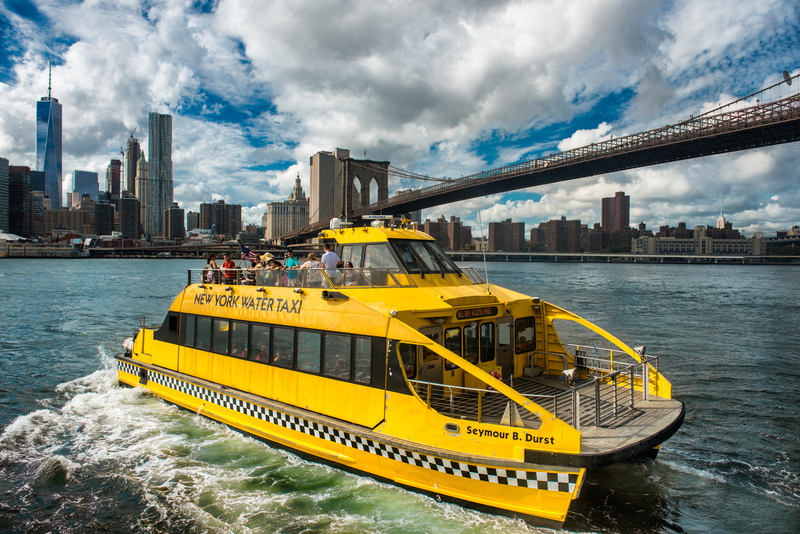 In a hotly contested case, at the trial court level, Mr. Bisignano successfully defeated the City’s attempt to limit its liability to the value of the ferry boat. The City appealed the trial court’s decision and the Court of Appeal for the Second Circuit affirmed the responsibility of the City of New York. Mr. Bisignano successfully guided a litigation in which more than $90 Million Dollars was recovered against the City of New York on behalf of all the victims and families of the deceased. in cases of unseaworthiness involving the Jones Act for Seaman. We also represent Longshoremen under the Longshoreman and Harbor Workers Compensation Act (LHWCA) such as Dockworkers, Lashers and Shore Side Workers. Passengers on boats of all kinds are owed a duty of protection by the owners and operators of those vessels. This includes all passengers on Cruise Ships, Ferry Boats, Dinner Cruise ships, Fishing Boats, Yachts and Pleasure Boats. The oceans of the world and even the local waters often present dangerous situations where injury occurs. The Bisignano Law Firm handles these types of cases and is familiar with charting the course of a litigation even before it is filed by noting the applicable law, the ticket provisions, where to file suit and when to file suit. At The Bisignano Law Firm, once we are retained to represent a person injured in a maritime accident we immediately engage in an extensive investigation into the causes of the accident. We hire renowned naval architects and engineers in the field to assist in building a winning case for our clients. If necessary we may utilize our resources to create high tech reconstruction video of the accident. We are familiar with working with the National Transportation Safety Board (NTSB) and the United States Coast Guard investigations that take place after maritime accidents. We will acquire the results and information of these investigations and those of any Local agencies involved in your maritime accident on your behalf. If you are involved in a maritime accident, you should not make any statement, in writing or recorded, to any shipping company or insurance company about the accident until you have had your claim evaluated by an attorney with experience in similar cases. Evidence must be captured quickly in order to present the strongest case, so it is in your best interests to retain a lawyer experienced in maritime accident cases immediately. If you would like to speak to a maritime accident lawyer from The Bisignano Law Firm, please contact our office by phone or email to arrange for a free consultation. Unable to travel? We will visit you in your home or hospital. If we take your case, we will launch an immediate investigation and, of course, we charge no fees unless we recover compensation on your behalf.